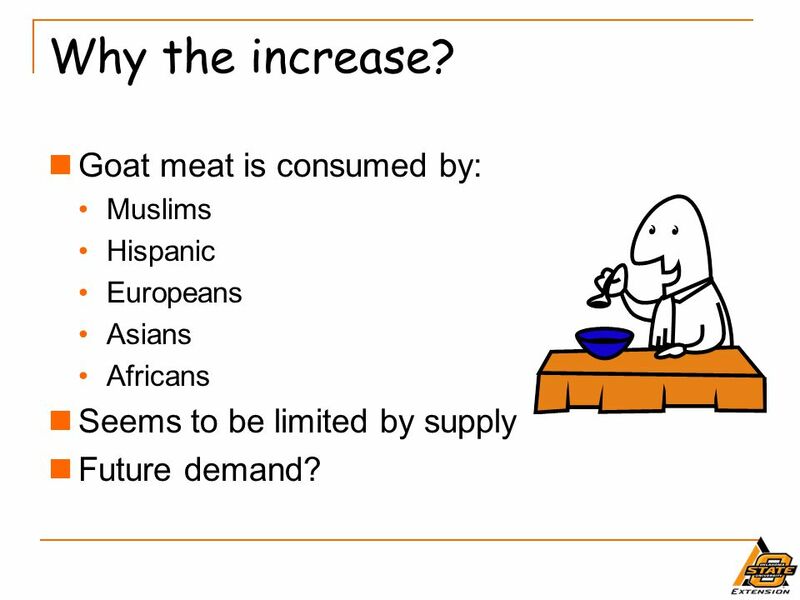 Muslims Hispanic Europeans Asians Africans Seems to be limited by supply Future demand? 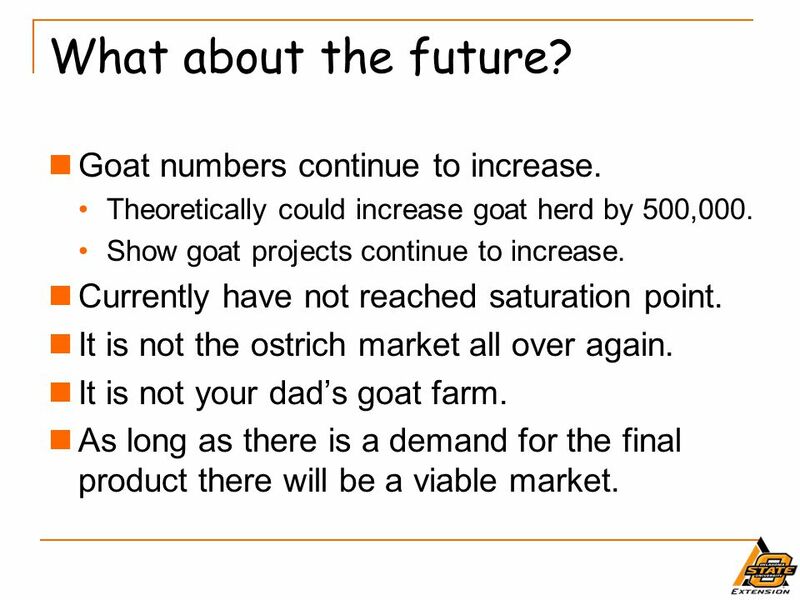 14 What about the future? 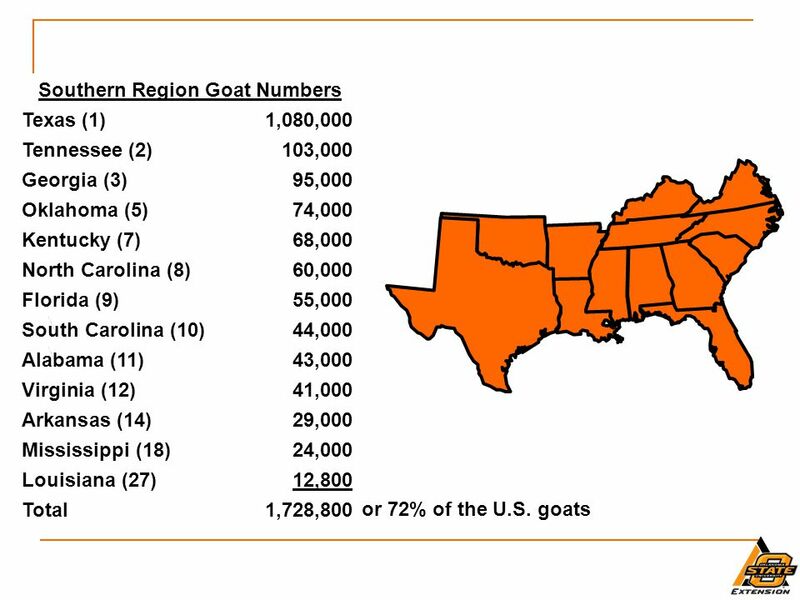 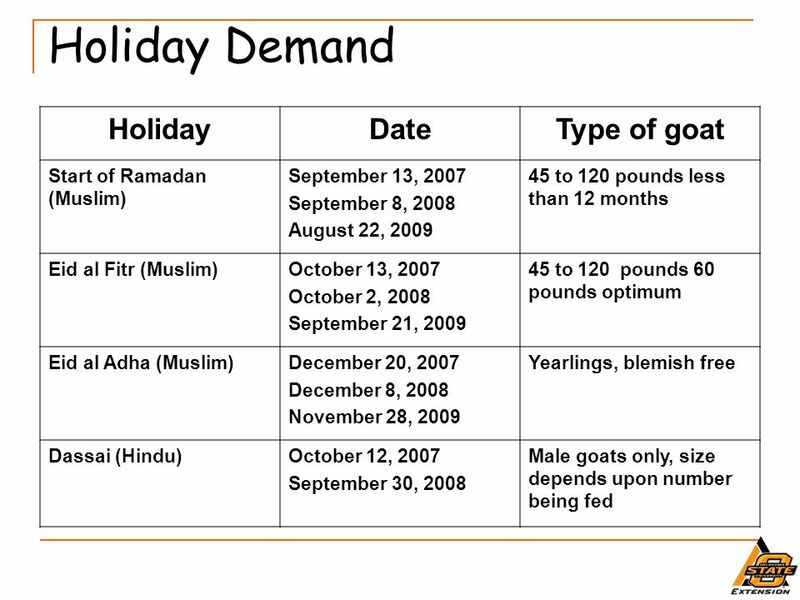 Goat numbers continue to increase. 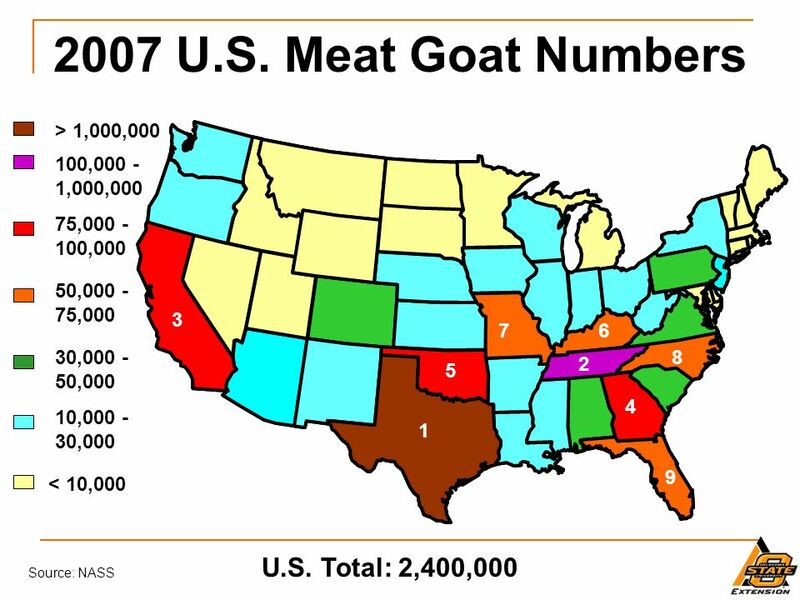 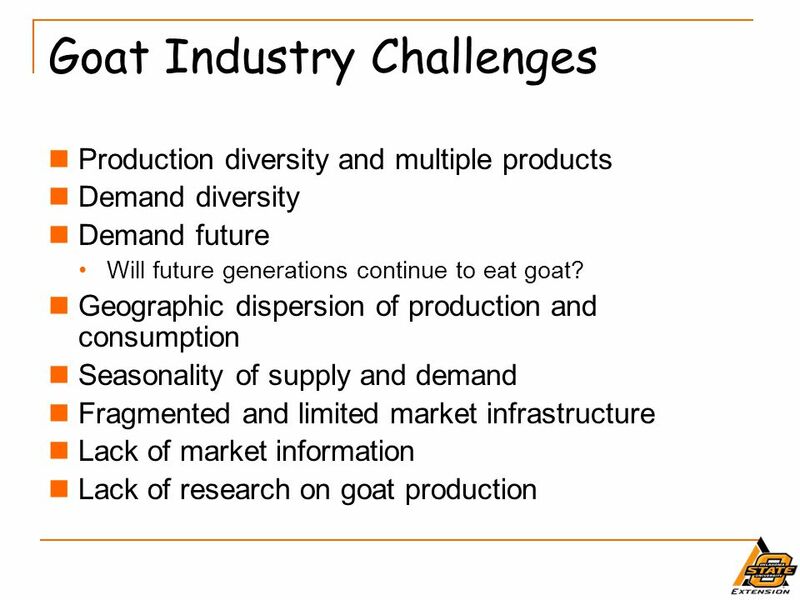 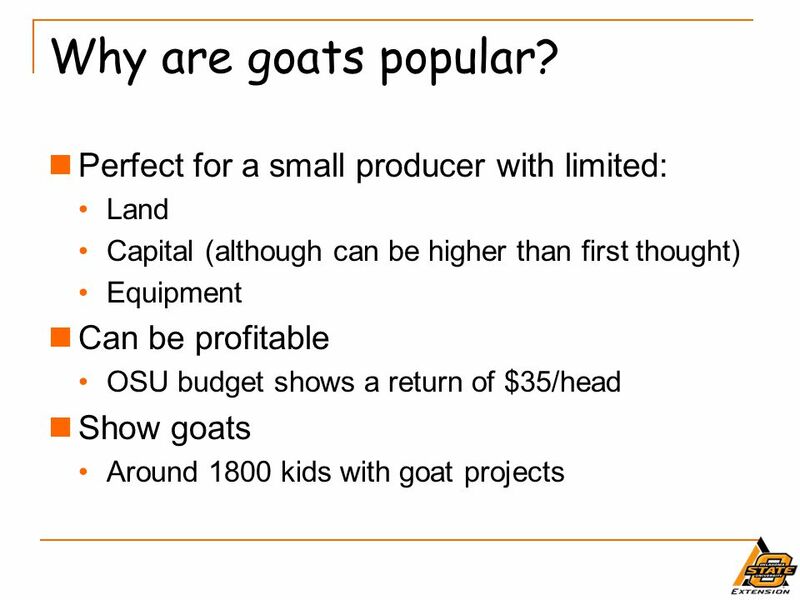 Theoretically could increase goat herd by 500,000. 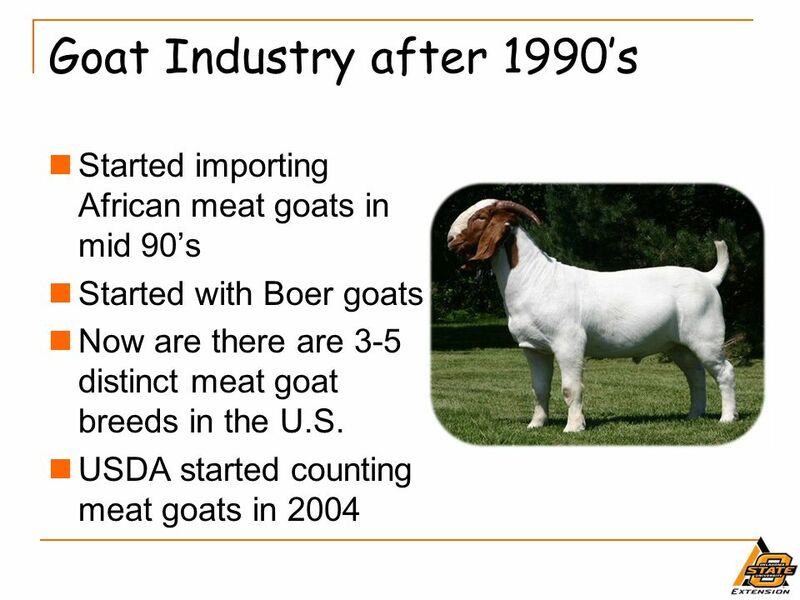 Show goat projects continue to increase. 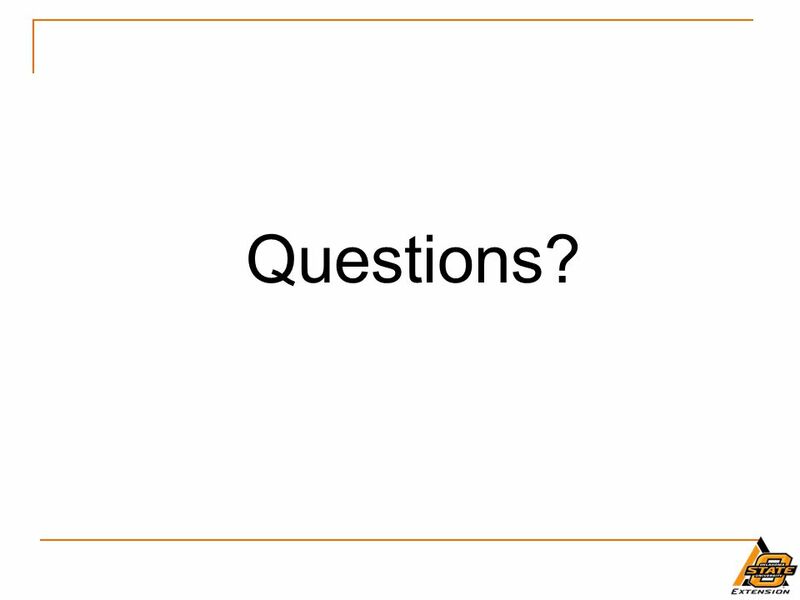 Currently have not reached saturation point. 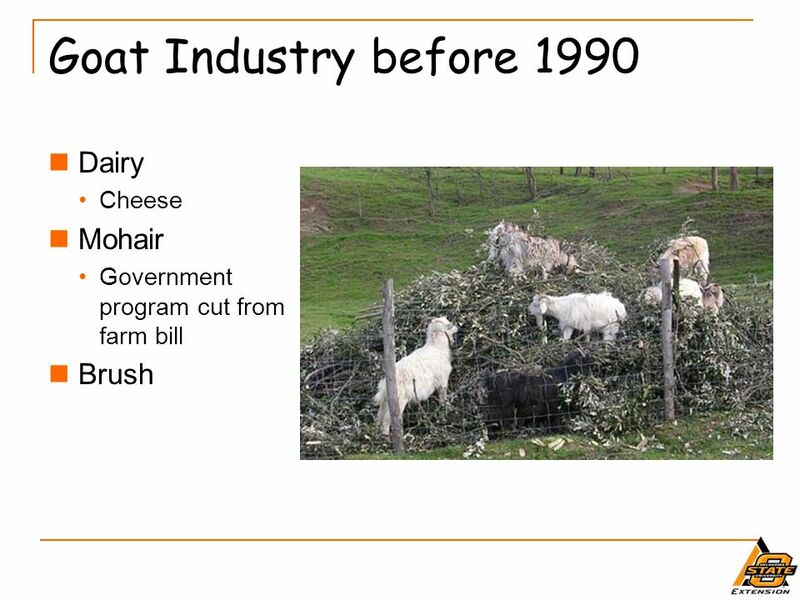 It is not the ostrich market all over again. 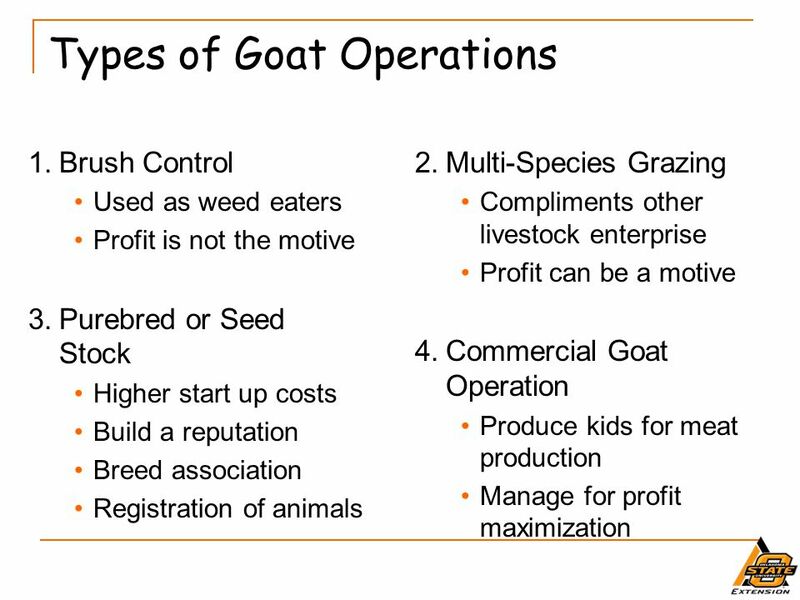 It is not your dad’s goat farm. 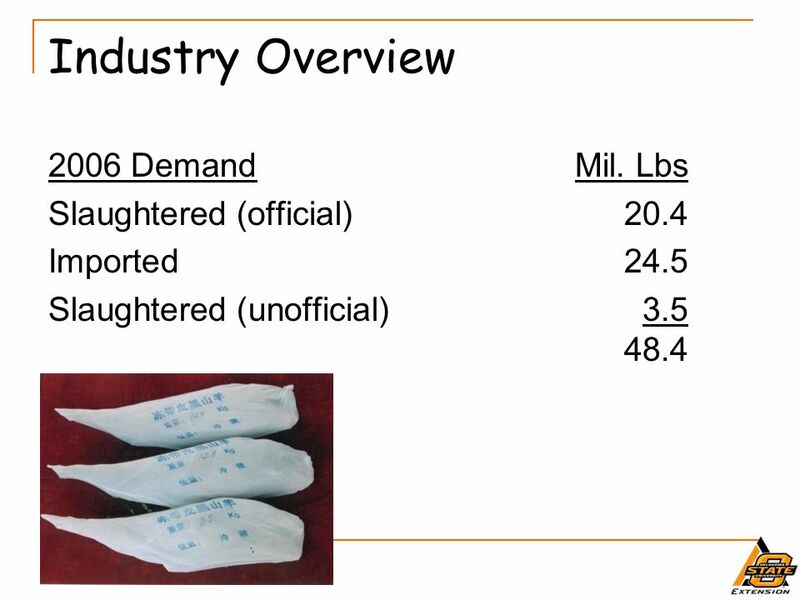 As long as there is a demand for the final product there will be a viable market. 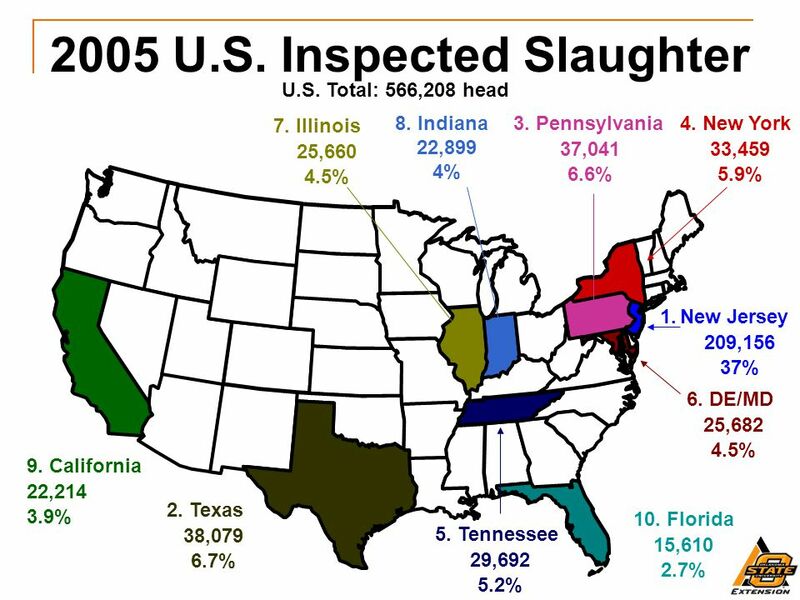 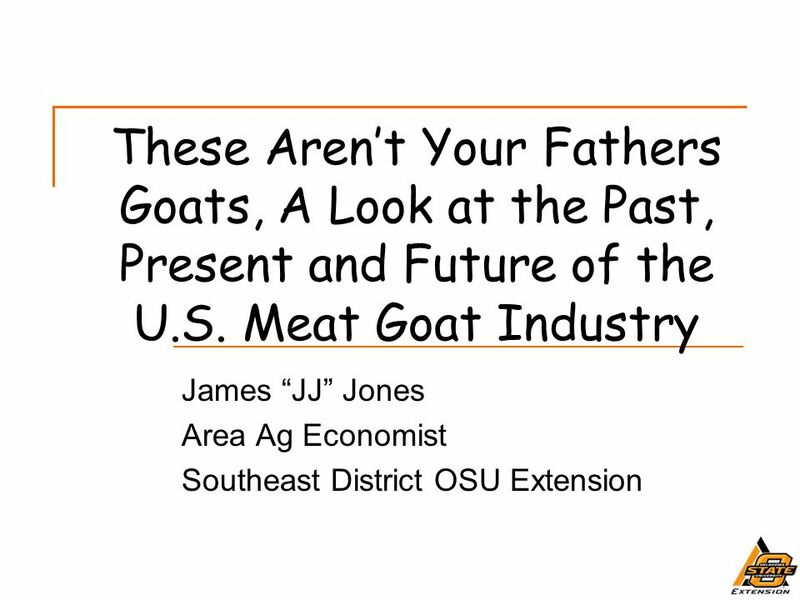 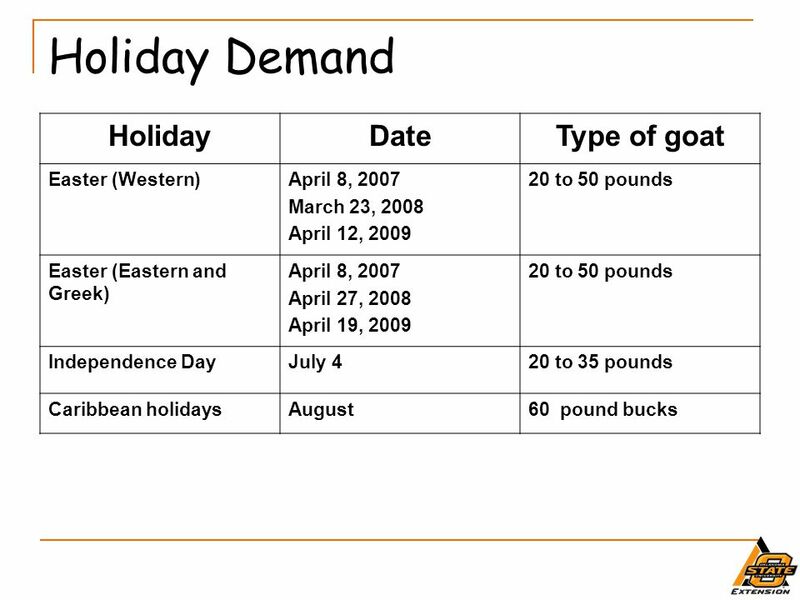 Download ppt "James “JJ” Jones Area Ag Economist Southeast District OSU Extension"